At the Las Colinas Golf and Country Club, owners will enjoy the use of some fantastic facilities, there is a comprehensively equipped gymnasium with state of the art equipment. There are loose weights available as well as the usual fitness and aerobic equipment, fitness classes with your own personal trainer are available. 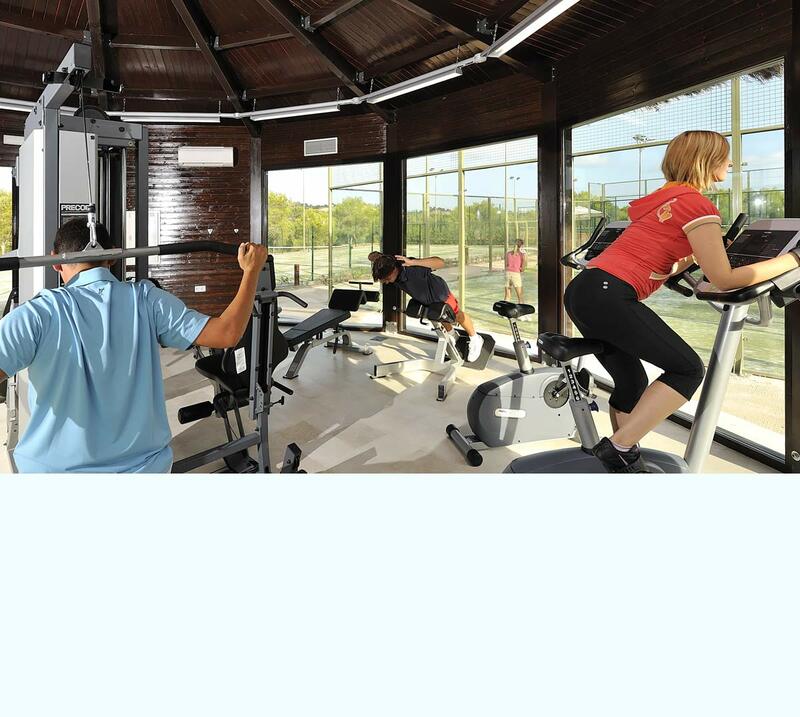 The gymnasium at Las Colinas is located close to the clubhouse as well as the nature trail and tennis courts. When purchasing a home at Las Colinas with Calida International Properties, home owners can choose to have free gym membership as part of their home owners package. We look forward to hearing from you, contact us now so we can help you purchase your new home at Las Colinas.